February 22, 2012: 2012 Reebok CrossFit Games season begins. February 1st registration opens. I’m going to recommend that ALL CrownTown members enter the worldwide competition. Here are the reasons why, 1) you get to see where you rank in your region, 2) you get to see where you rank in the world, 3) you get to see where you rank in your age group, 4) your results could benefit the affiliate team for CrownTown, 5) the workouts will be part of CrownTown’s normally scheduled WODs anyway. Reasons why not, 1) it costs $10 (unless they change it from last year). 5:1 pros to cons. 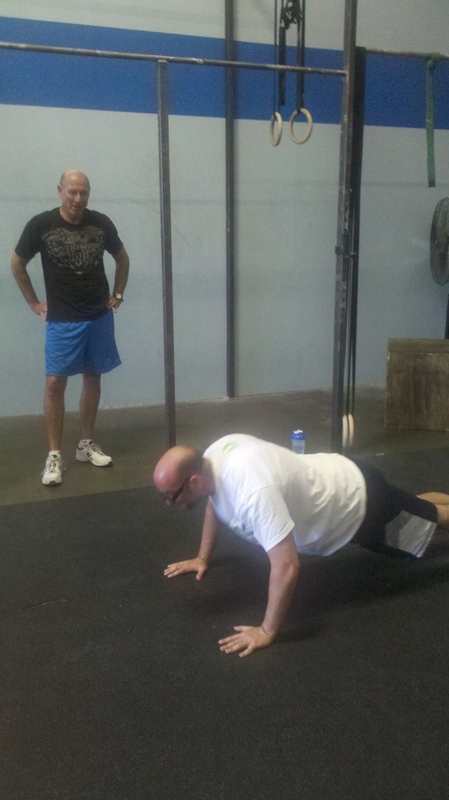 January 21-March 23, 2012: CrossFit CrownTown Nutrition Challenge I. Remember to share recipes on the special page and turn in your nutrition logs. Also, please use your Beyond The Whiteboard account as your nutrition log. I can view, leave comments and suggestions without you having to write anything down either.